Streamline your operations with Javelin Logistics - an industry leader in material management, logistics, and comprehensive transportation services with proven accuracy, flexibility, and on-time delivery. No matter what your shipment size, where or how fast you need it moved, you can rely on our comprehensive transportation services. Regardless of the scope of your inventory management and fulfillment needs, our warehousing and distribution services provide industry leading controls and accuracy. We serve major corporations and small organizations throughout North America. Plus, you'll stay updated with our Web-based shipping and material tracking systems, and you can access your inventory data and shipping activity from any internet connection, anytime - even from your mobile phone. Learn more about our commitment to provide our clients with the most flexible, efficient and secure logistics services available. 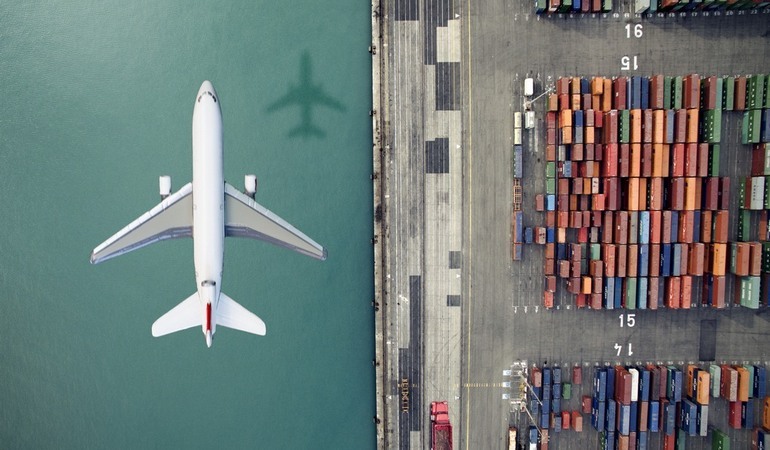 From domestic air, to surface and specialized transportation, we offer flexible pick-up, transport, and delivery options to match every supply chain requirement. We're a full-service logistics provider with over 800,000 square feet of highly secure warehouse space at facilities across America. We can help you improve your supply chain design strategy for more profitable operations.